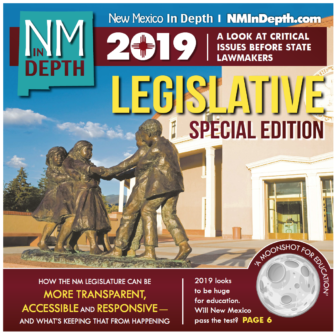 Prosecutors and defense lawyers have shielded records from public view without a judge’s order in New Mexico’s federal courts, an apparent violation of the U.S. District Court of New Mexico’s own rules, New Mexico In Depth has learned. Judges, not lawyers, are supposed to decide which documents are made available to the public and which should remain secret through an established protocol based in part on decades of case law: Attorneys must submit a written request asking a judge to seal records and a judge must consent before records are sealed. Despite this well-known standard, in numerous instances spread among three criminal cases, the New Mexico offices of the U.S. Attorney and the Federal Public Defender have decided unilaterally to make documents secret without a judge’s order, according to a review of federal court records by NMID. It is not clear how many of the thousands of federal court records each year have been sealed this way, but one federal public defender says the practice has gone on for years. 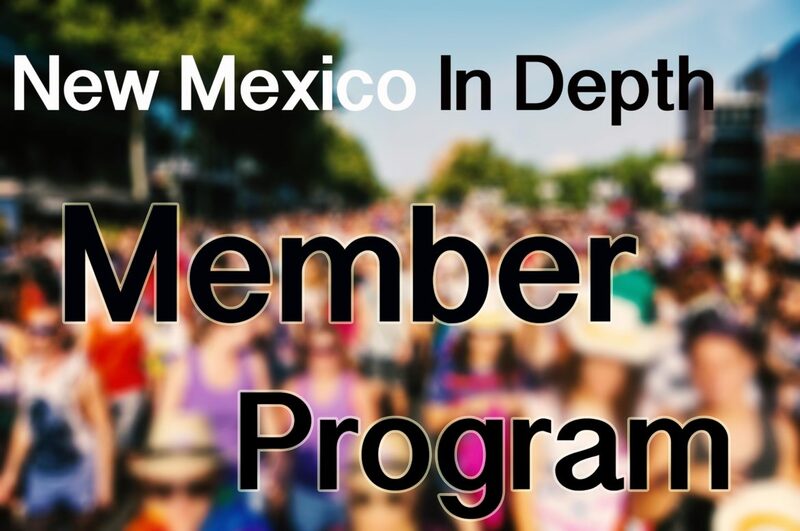 “There has been a long-standing practice in the District of New Mexico for parties to elect to file a document under seal, without prior approval of the district court,” attorney John Robbenhaar wrote in an emailed response to questions from NMID.